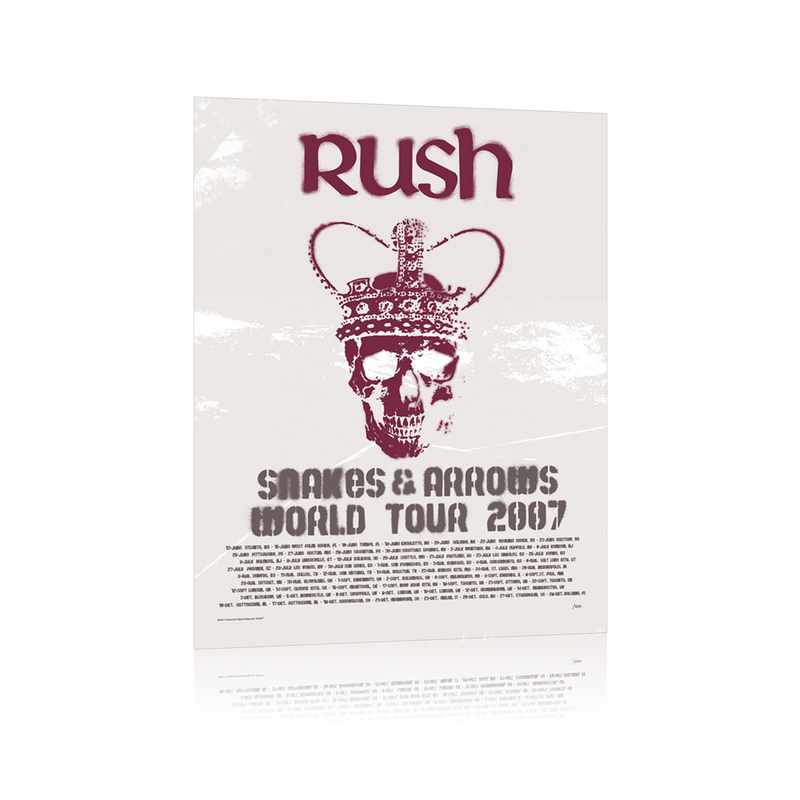 This RUSH Skull Litho is printed on heavy weight, textured art paper. 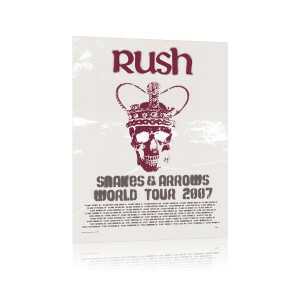 A nice piece to hang as is or frame and put up on your wall. Dimensions are 21" x 16".